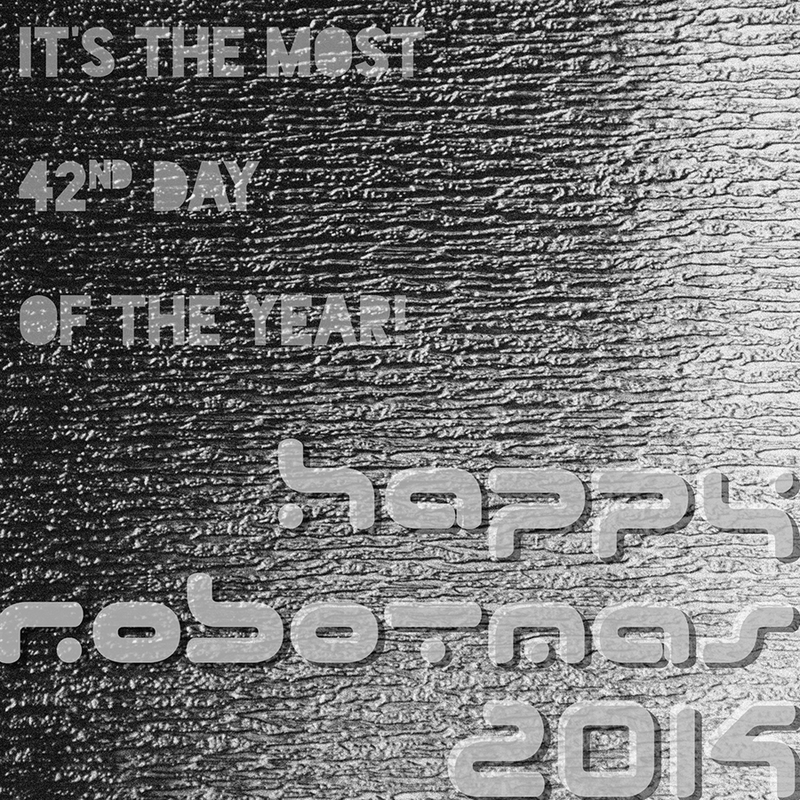 0000 0001 Day until Robotmas: the most 42nd day of the year! Recharge your batteries and be sure to lubricate! 0000 0100 Days until Robotmas! 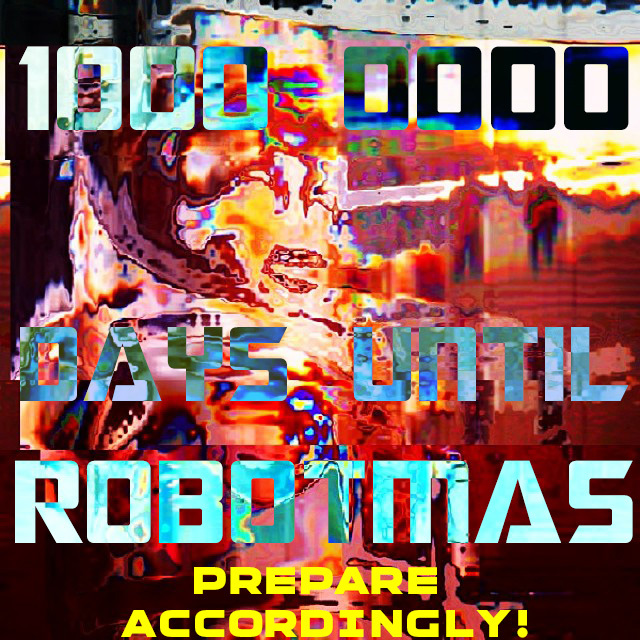 1000 0000 Days until Robotmas! 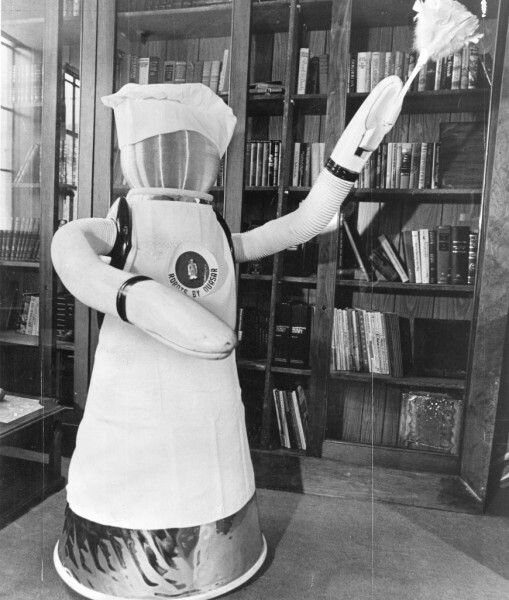 1 0000 0000 Days until Robotmas 2014! Countdown will resume on May 30 for Robotmas 2014.